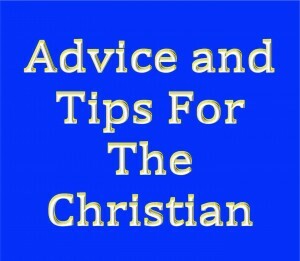 Here at WhatChristiansWantToKnow we have written a number of articles that offer tips and advice for the Christian. As time goes on we will gather those posts in alphabetical order by topic right here. You might want to bookmark this page in your browser so you can visit again and view this living document. You are quite welcome Kevin. Thanks for stopping by. Pam, what an extraordinarily great resource on one webpage! 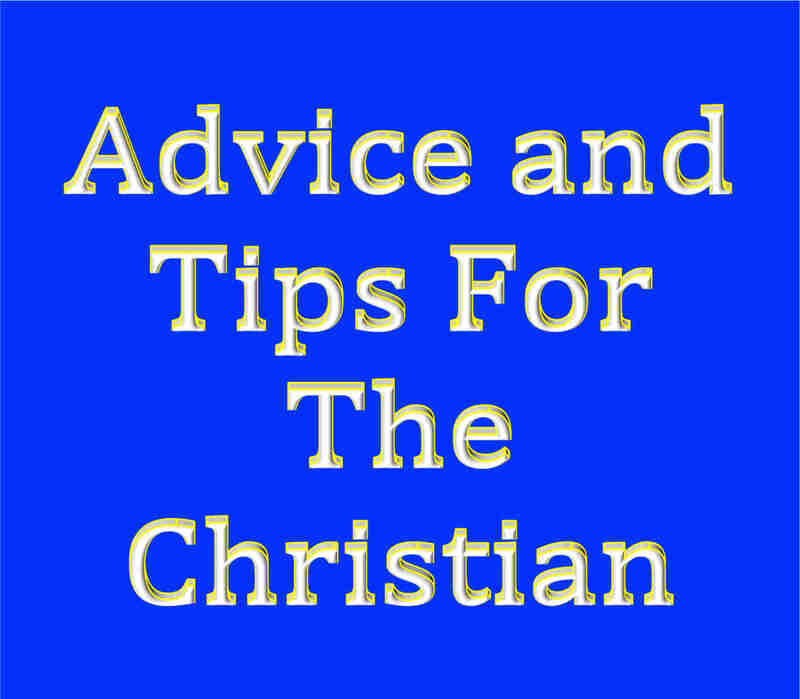 I just knew it would be awesome because you put this together (would be my educated guess) and we now have at our fingertips easy access to so many biblically sound articles that it makes it a breeze to search. I thank God for you Pam for His providence in having our cross paths in this life for nothing happens outside of the will of God that first does not pass thru the nail-scarred hands of our Mighty God and Savior, Jesus Christ our Lord. Thanks for the encouragement brothers. I will be updating it monthly as new articles that fit non this page are published. Somgkadnir is being well received. u have realy inspired me,kip da gud work and save souls.Stay bleessed. Thanks for good news you’re sending to us. I Like Your Teachings, I thank God For Using You.